Alexandra joined Insight in 2017. Previously, she worked for Future\Perfect Ventures, an early stage fund focused on fintech and distributed ledger technology. She was also a part of the virtual reality team at Global Nomads Group. Alexandra graduated with honors from New York University with a BS in Finance from the Stern School of Business and a BA in Computer Science from the Courant Institute of Mathematical Sciences. 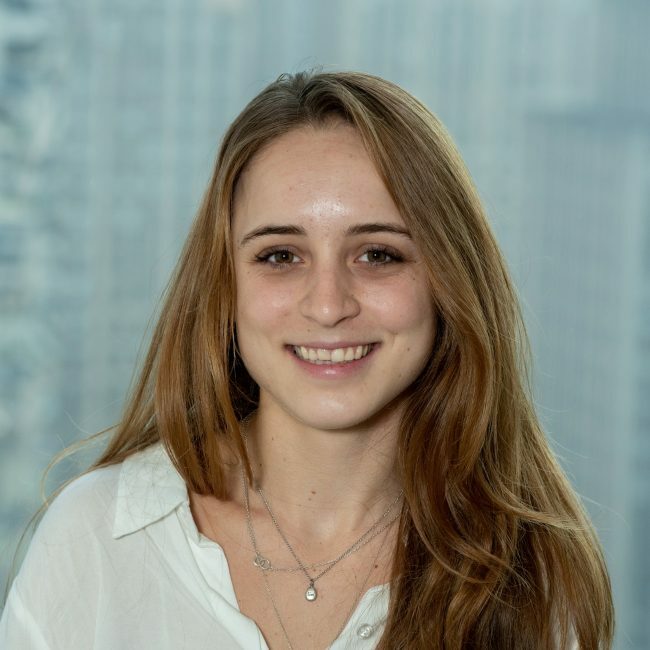 During her time at NYU, she conducted research on the evolving economics of on-demand transportation and the adoption of autonomous vehicles in partnership with Uber and BlaBlaCar. Before moving to New York, Alexandra lived and worked in Europe training horses. In her free time, she’s probably listening to live music or trying to develop an obscure new skill (most recently slacklining).